Al-Aqsa mosque start burning in sympathy with Notre Dame ?? You know, like WTC III collapsed in sympathy with WTC I & WTC II in 911 ?? The Catholic Church is praying the fire through the Notre-Dame was not intentional. 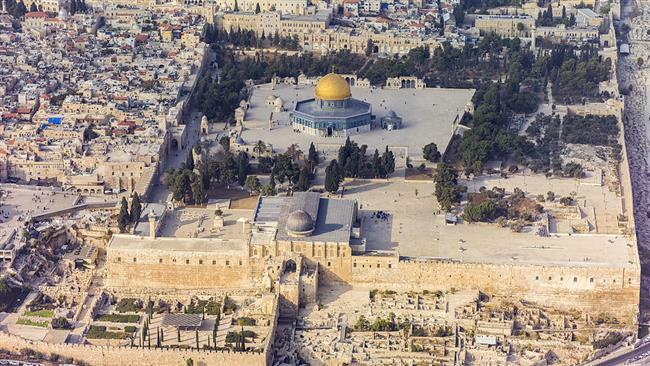 What about praying for the Notre-Dame and praying for the Al Aqsa Mosque that it will not go the same way as the Notre-Dame? The organized church is corrupt, the time has come to expose the corruption. churches in the ussr, but not a single synagogue.